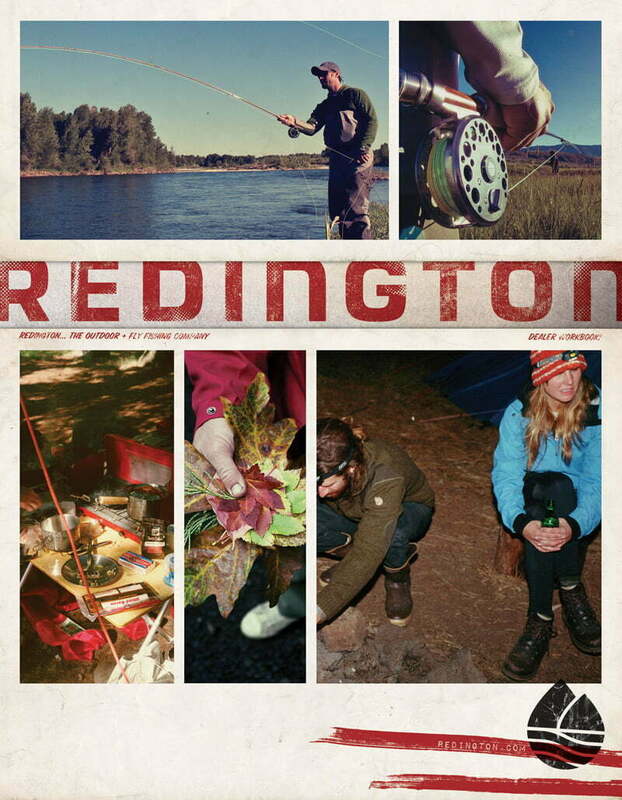 We were able to produce a series of ads, photoshoots, and catalogs for Redington. 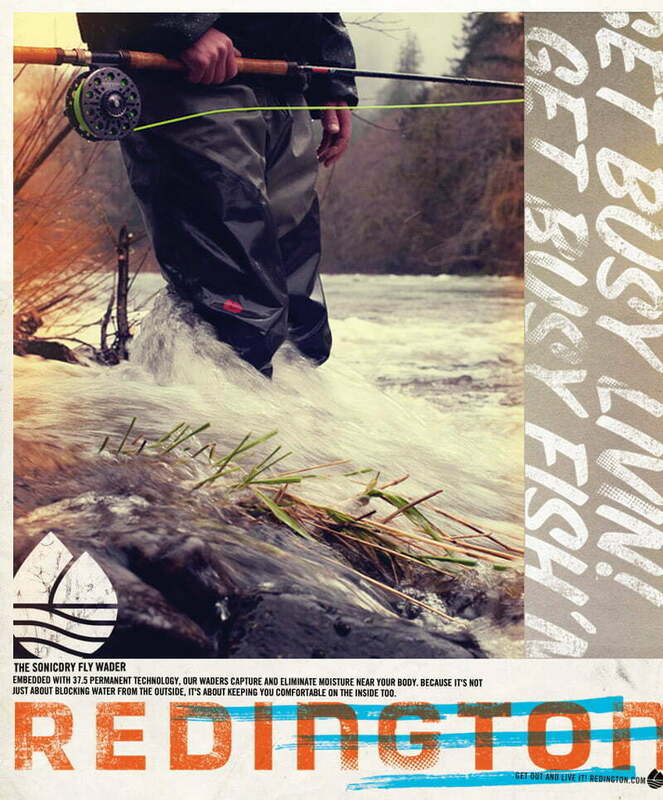 During that time the company was wanting to re-brand the overall personality of their company. 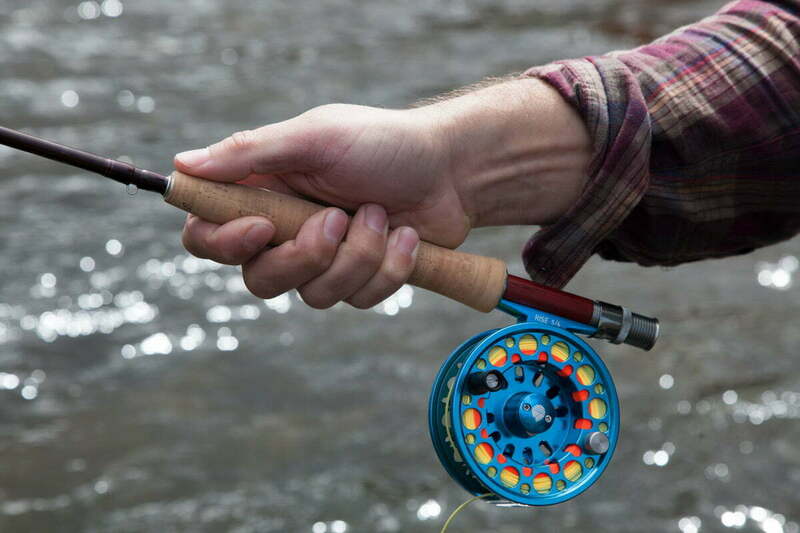 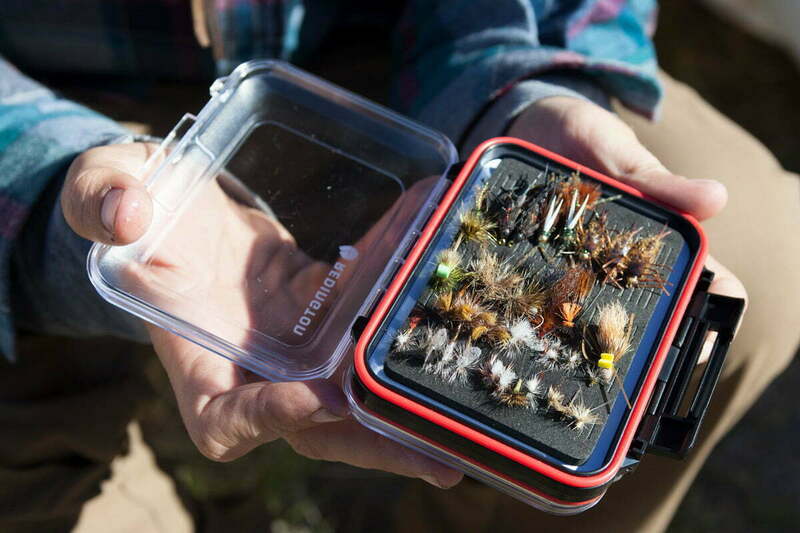 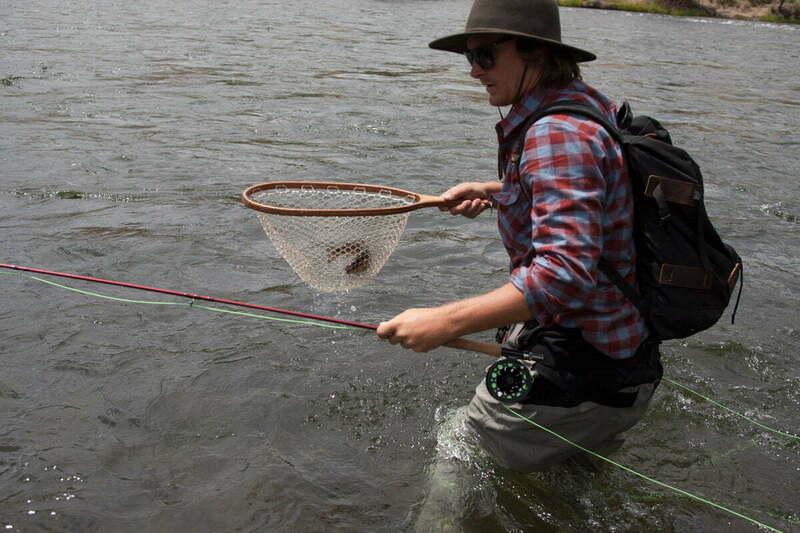 They wanted this new look and feel to be geared more towards a younger audience that viewed fly-fishing as an experience, rather than status symbol.